Your body is not a savings account. You can’t bank your calories all day long and spend them on one dinner at day’s-end. You’re starving yourself, teaching your body to be frugal about calorie-burning, and getting cranky in the process. Both your weight and your mood are controlled by hunger. When you’re hungry, you’ll eat a third more calories than your body requires. You’ll crave bad foods (do you want carrots or fries with that? ), and you’ll eat too much before realizing you’re full. Eating small portions throughout the day will keep hunger at bay. When you do pounce on a bowl of carrots (and a scoop of hummus) you’ll still feel satisfied. 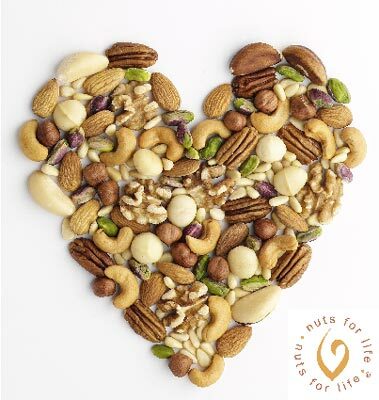 Nuts- High in protein but packed with calories. Use a shot glass to measure one ounce. Pumpkin seeds- Great source of protein and immune-boosting zinc. Hardboiled eggs- Easy to store, open and eat. String cheese- Add an apple for a high-energy snack. English muffin with turkey bacon and egg – Delicious and 320 calories. If you’re in the mood to make a sacrifice, toss half the muffin, and eat the sandwich open-faced. The Bistro protein box – A hardboiled egg, cheese and peanut butter qualifies as a small meal or a big snack at only 400 calories. It’s a perfect mid-day calorie deposit that won’t destroy your budget.